Web Sites and Sound Bites?/sup> provides unique services for the interpersonal aspects of corporate web sites. Web sites of big corporations can have big problems. 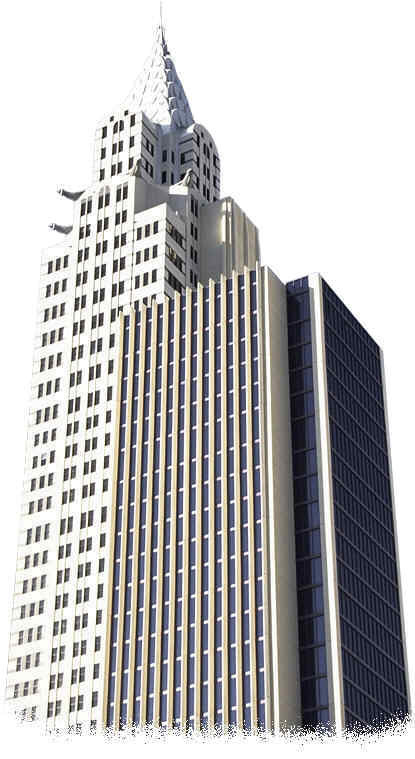 The site must meet the diverse needs of their corporate mission, owners, and finances; their employees; site visitors; and teams of technicians who construct and maintain the site. Often these needs are at odds with each other. Web Sites and Sound Bites? can help. Hearing techies complain about having to be "amateur psychologists" for difficult corporate clients with little understanding of the Internet and businesses complain about communicating with technicians, Dr. Goldberg realized as a credentialed psychologist and stress management expert, she can help. 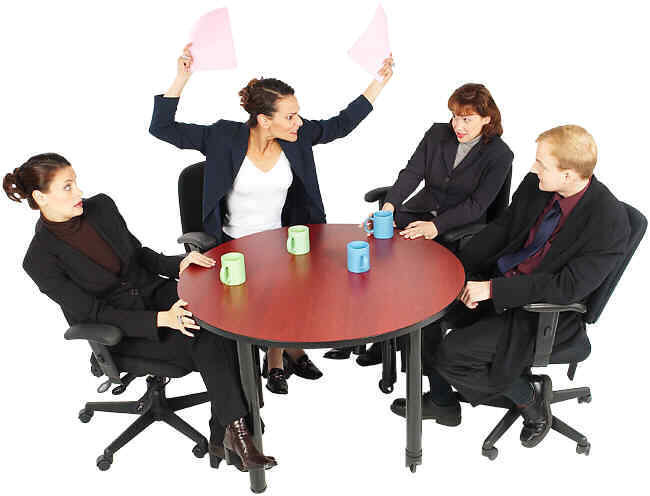 To view a workplace stress video with Dr. Goldberg, click here. Just as businesses use psychologists to help their organizations function optimally, Dr. Goldberg is available to consult about the interpersonal aspects of corporate web sites. She applies her psychology expertise, business experience, teaching skills, and knowledge of web site technology to make corporate web site development and maintenance smooth, pleasant, and effective. Psychologists in corporate, industrial, and organizational settings can enlist her targeted consultative services for their clients' web sites. Although a web designer, she herself does not design large corporate web sites. Thus, teams of technicians designing corporate web sites feel comfortable bringing her into the process to facilitate the interpersonal part of their work. 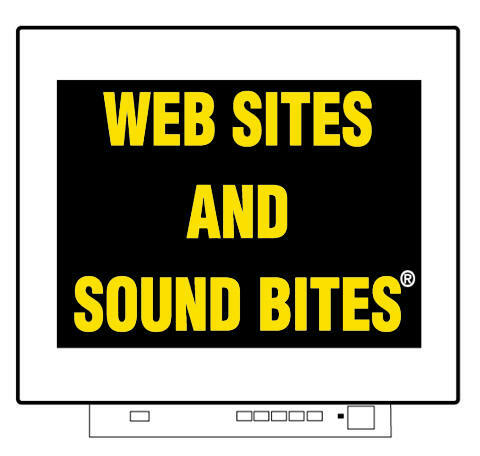 Web Sites and Sound Bites?/sup> can take stress out of corporate web sites.